When Dermalogica meets skin, skin health is redefined. Our promise to you is that your skin will never have felt as clean, or as healthy, as after one of our professional services; nor will you leave our SkinBar® without truly understanding your skin and its needs. Our therapists are among the best trained in the industry, and each has postgraduate certification from The International Dermal Institute. At VEGA Clinic we only use Dermalogica products for all of our facials, including the microdermabrasion and LED light therapy. analysis we will determine your skins most pertinent skin needs and focus on key stages of treatment to get you maximum results in a minimum of time. Say goodbye to cookie-cutter treatments! The Dermalogica Skin Treatment is 100% customised to your skin needs based on consultation and a thorough, zone-by-zone Face Mapping® skin analysis, making it one treatment… that’s different every time! 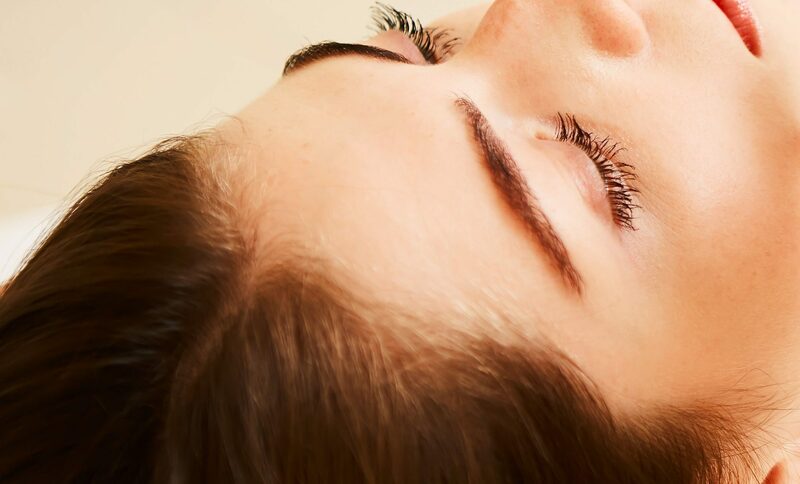 Totally designed to meet to your needs, each treatment includes professional double cleansing, exfoliation, results enhancing electrical modalities, extractions (as needed), masque, toner and skin protection. To complete your treatment experience, you can customise your skin treatment with your choice of Touch Therapy.